looking for a device so we can do amazon prime on this television using component video. no hdmi on this television. wanting to stream net flix or amazon prime onto this using component for picture quality. what are my options please. I have cable tv through Optimum as well as internet and phone service. 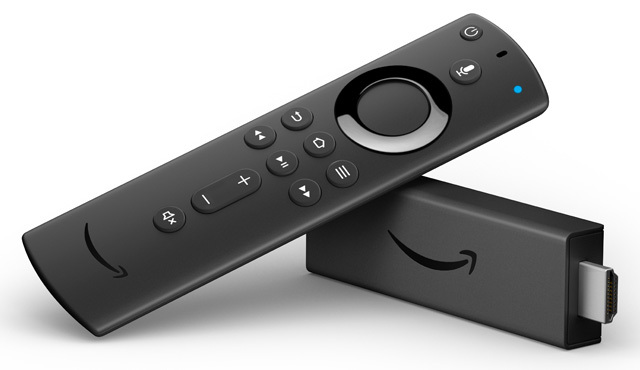 If I drop the TV service can I still stream videos on my Amazon Fire stick? I am now paying $208 per month for the three services and that’s too much for what I get. I have WiFi upstairs and downstairs. I would appreciate a response, please. But what if you don’t want Roku owing to its need for a current payment method? I do not want any paid service. I want it to be impossible for me or a child to buy any service via the Roku. Note to Roku- a 4 digit PIN does not do it for me. I don’t want Apple owing to its use of iTunes. i don’t want chromecast owing to its use of the Chrome browser and think that using wifi to a phone and then using wifi to cast from the phone on to the TV is one wifi step too many. I just want a streamer to connect Netflix to my TV. All the “best of” reviews I have found are basically the same product list. I have trouble differentiating the posts. Why not address some of the key use/restrictions that these, in my view exploitative, companies build in? Plus find an alternative device or suggestion. 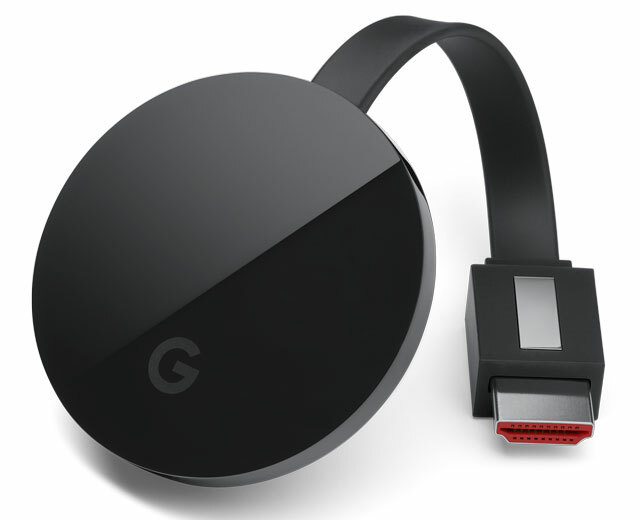 I don’t understand most of your concerns (Why does Chromecast using the Chrome browser matter? Or Apple having iTunes?). 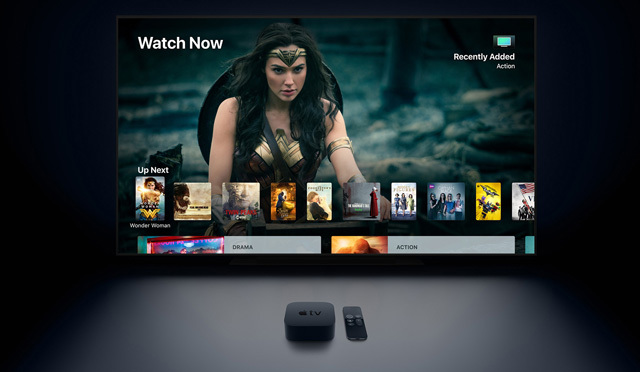 However, if you don’t want to use any of the streaming devices, you can always run it through your laptop via an HDMI out to your TV (assuming your laptop has HDMI out). This isn’t the best option, but you’ve dismissed every other solution. this is my first time with roku and myself is trying to learn how to use it. i love it don’t have to buy viedos from netflix anymore. it is neat that i get to see anew movie, tvshow come out on roku the first time it is out. It’s difficult to troubleshoot without knowing more about the specific model and what you’ve tried to resolve this issue yourself. However, it sounds like either the Oppo player isn’t connected to your network or their is an issue with the Netflix app. If you haven’t updated the Oppo firmware in a while, it’s possible that you’re running an older version of Netflix that is no longer functional - the firmware update may resolve this. Hi! Will yhe Amazon Firestick work if I have direct TV or will I have problems? The Amazon Firestick works through your WiFi, not your cable box. So as long as your internet is fast enough (you want at least 3mbps), you should be fine. Are there any data providers which are dedicated to providing sufficient, unthrottled, streaming data at reasonable prices? After downloading two seasons of hour programs via Netflix on my phone, I’m warned of approaching my data limit. ... I think, if I now try to (WIFI) cast the programs to my tv, I’ll run out of phone data? Not clear if you’re talking about mobile or home internet service. There are plenty of unthrottled home internet providers - we use Verizon FiOS and it works great, though isn’t exactly cheap. If you’re talking about mobile internet, you’re out of luck for unlimited Hi-Def video streaming. Though T-Mobile offers unlimited Netflix/Amazon/Hulu streaming in SD.